Herbs that are simply ground up, even if finely ground, still require a highly functional digestive track to digest and assimilate the active constituents from the powder. 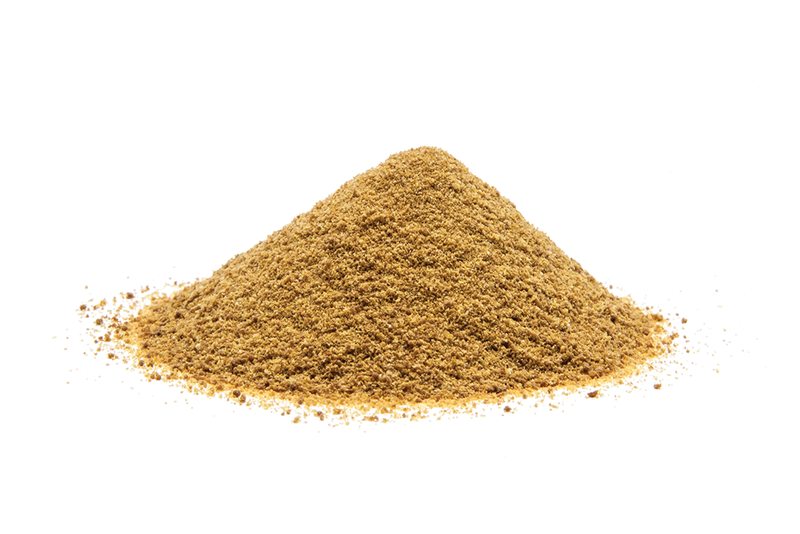 Powdered herbs are simply, in general, less potent and less efficient. For this reason, herbalists for centuries have “extracted” the essence of the herbs either by soaking or heating in water and/or alcohol. The constituents that are extracted are easy for the body to utilize. 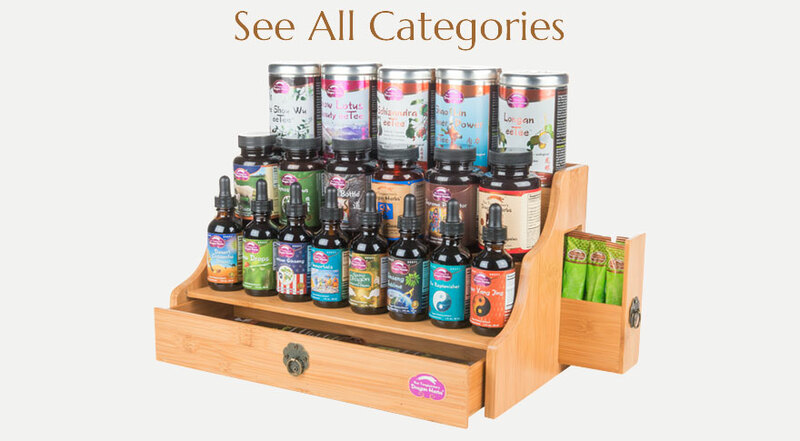 These extracts have been studied by herbalists and scholars for over two thousand years, and very heavily in the past forty years using modern research technologies. Simply, it’s the difference between eating a handful of coffee beans or extracting it and drinking a cup of coffee or espresso; or eating a handful of tea leaves versus drinking a cup of tea. Extraction has become an extraordinary science and art over the past hundred years, and even more so in recent decades. Extraction technology can now be nondestructive of the constituents, simply freeing them up for direct assimilation. 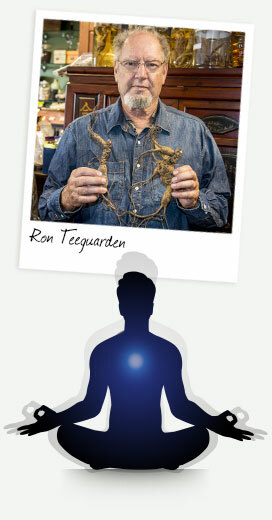 Ron Teeguarden has focused his attention on these technologies for over thirty five years, evolving as the science allowed. Current extraction technologies are amazing for their gentleness. 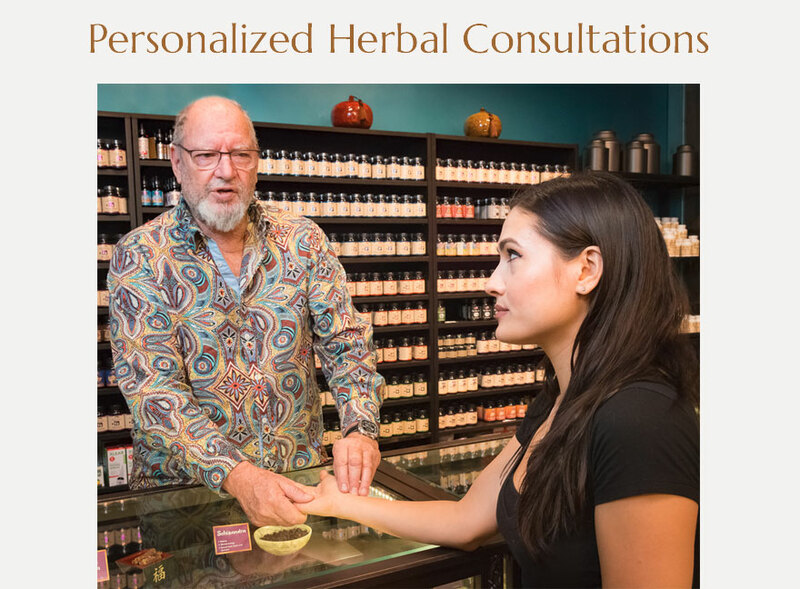 Ron Teeguarden and Dragon Herbs highly recommend using concentrated extracts in most instances. To produce a powdered extract, a small amount of “excipient” is always necessary. The extract as a liquid does not require an excipient, just water and/or alcohol. But in the spray drying process, the technology used to make powdered herbal extracts, somewhere between 1% and 10% of the final finished product must be excipient. The excipient, usually a starch, allows the powder crystals to form, just as clouds need some sort of material to form and result in rain. Without an excipient, the material would just remain a paste. 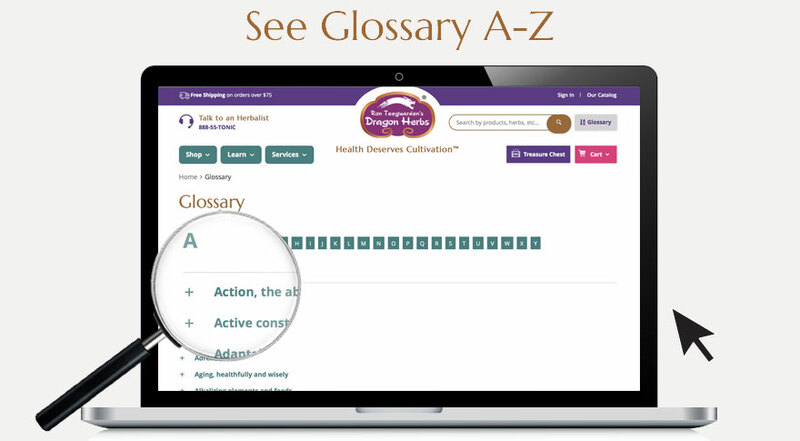 Herbs that are naturally dry require only a very small amount of excipient, typically 1-4%. Herbs that are sticky (moist) and hydrophilic (moisture attracting) require more excipient, typically 5-10%. Unfortunately, most manufacturers use far more excipient than necessary to produce a powder. In fact, it is standard in the nutraceutical industry to use 50% excipient and 50% herbal extract! What is a “pure yield” extract? If a pure yield extract is then mixed with a significant amount of “excipient” (“cut”) to dilute it, it is then called a “standardized” extract. 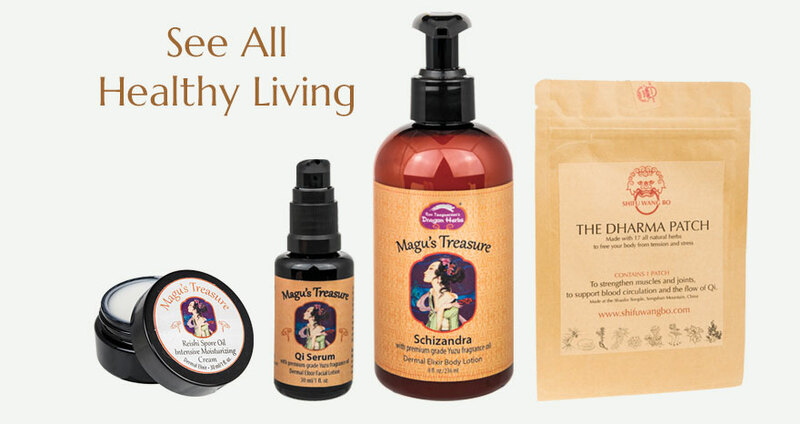 The herbal industry routinely sells “standardized” ingredients and extracts. It is the norm. It is a lot easier for the industry to say that 5:1 is the “standard.” But nature doesn’t work that way. Some herbs, or combination of herbs, yield a high amount of “pure yield” extract and some yield only a little extract. Here are some examples to illustrate the idea: If 100 kg of Goji berries are extracted in a high technology extraction tank, typically the process will result in about 14 kilograms of pure yield Goji extract powder (with a small amount of excipient required to produce the powder). Doing the math, this means that this is roughly a 7:1 ratio of raw material to finished extract. 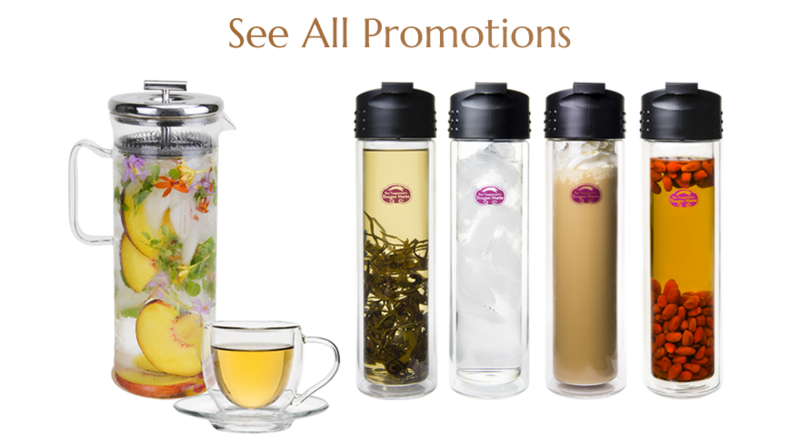 The industry “standard” for most herbal extracts (888) 55 - TONIC (86642) 22 including Goji extract is 5:1, so most manufacturers add more excipient to make the extract 5:1. In other words, though 7:1 is the typical “pure yield” ratio for Goji, 5:1 is the typical standardized product found in 99% of the products in the U.S. Not a huge difference, but notable. But it gets worse. The pure yield extraction of Reishi mushroom is typically 10:1. In other words, 100 kilos of raw Reishi mushrooms yields about 10 kilos of extract powder (with a small amount of excipient required to produce the powder). But again, as usual, the “standardized” form of Reishi powder in the U.S. market is almost always a “5:1 extract.” To achieve this, the manufacturers can add as much excipient as pure yield herbal powder. That’s 50% excipient and 50% powder! In other words, the potency was cut in half … not too good. It makes the product cheaper, but half as potent. Dragon Herbs uses only about 3% excipient to produce its organic Duanwood Reishi and wild Reishi extracts — that’s an industry low. If someone says their Reishi product is 100% herbal powder that means their product is not an extract. Reishi is not assimilable by humans if it is not an extract, so it is next to worthless. A terrible example of this kind of industrial standardization occurs with Siberian Ginseng root, properly called Eleuthero. Eleuthero is very woody and yields very little extract even when put into a modern, high efficiency extraction apparatus. It typically takes around 40 kilos of genuine raw Eleuthero root pieces to produce just 1 kilo of extract. Thus the pure yield ratio is 40:1. Yet the vast majority of Eleuthero you will find on the market is sold as a “5:1 extract.” How is this possible? They simply cut the pure yield Eleuthero extract by 800%! The result is a tepid product, but most American buyers don’t know that they are consuming mostly excipient. That’s why you can go into a natural foods store or drug store and buy cheap Eleuthero products…it’s highly cut. Dragon Herbs ONLY sells pure yield Eleuthero extract, meaning it contains nearly pure Eleuthero extract, which is termed “pure yield.” It will of course be more expensive, but a much better value. Think about it: it will take 8 capsules of a “cut” 5:1 Eleuthero powder to equal just 1 capsule of Dragon Herbs pure yield Eleuthero powder. An even worse example: It takes 125 kilos of Tongkat Ali root to make just 1 kilo of extract powder if it is pure yield. If you buy Tongkat Ali that is 5:1 or even 20:1, it has been severely cut. Dragon Herbs sells pure yield 125:1 Tongkat Ali extract, and nothing less. The people who encapsulate herbal powders prefer “standardized” powders because the increased excipient makes the powder flow through their encapsulation machines at bullet speed. But Dragon Herbs has enforced its “pure yield” philosophy with our encapsulators for nearly two decades because it is much better for you, those who consume these herbs regularly and for your wellbeing. Herbies that consume Dragon Herbs powdered extracts consume far less excipient than those who use standardized extracts prevalent in other brands. They also get far more herbs. 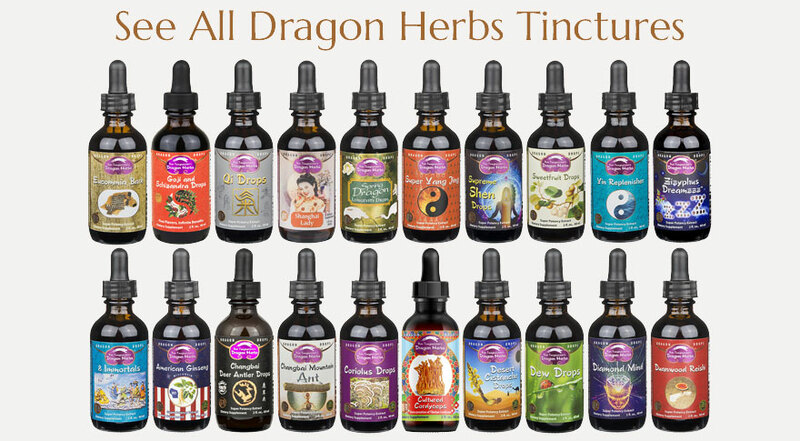 In all, Dragon Herbs’ “pure yield” philosophy assures much greater value for your dollar spent. 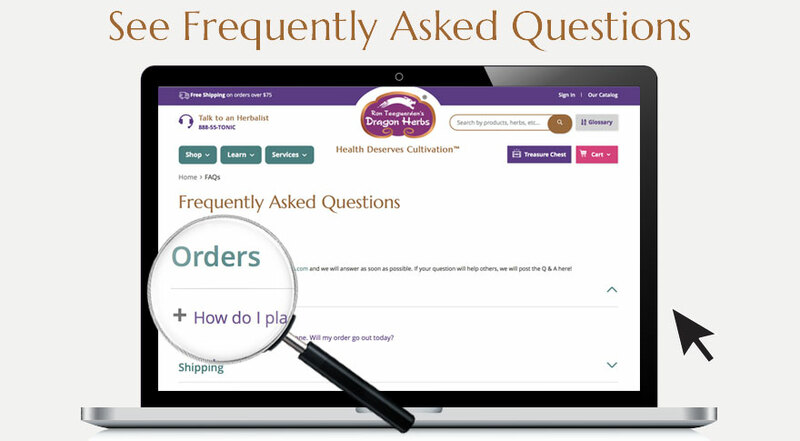 Dragon Herbs always uses the least amount of excipient technologically required to produce an extract. Our excipient ratio is typically around 5% of the total extract. 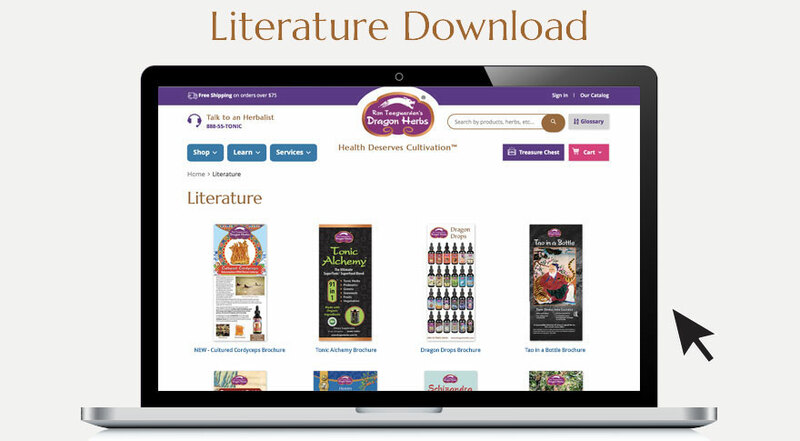 We can state with certitude that no manufacturer in the herbal industry uses less excipient than Dragon Herbs. 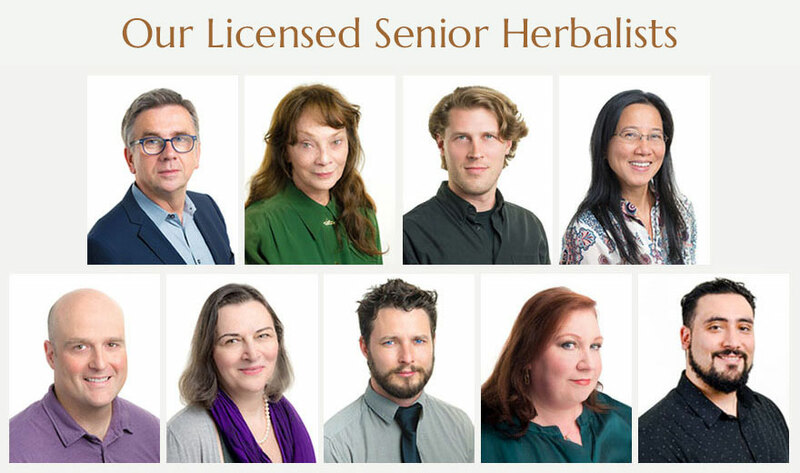 If a company states that they are 100% herbs, then you know that they are using non-extracted ground herbs to produce their product, not extracts. You can often tell the difference from brand to brand by the color of the powder. Excipients are usually white. If an extract is a light color, it is likely due to using a large amount of excipient. 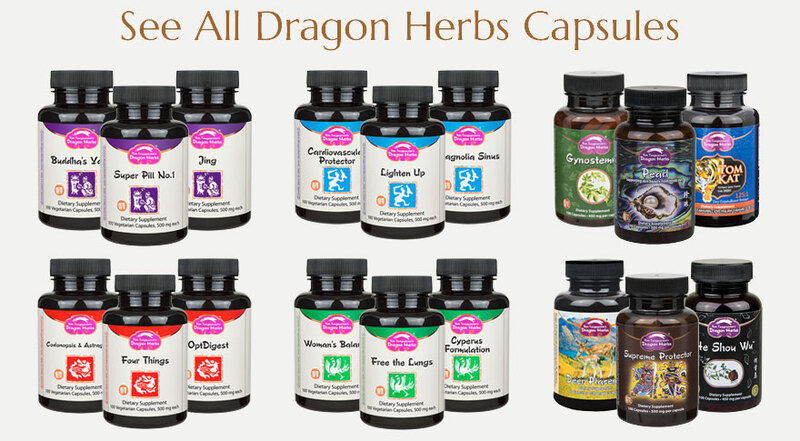 Dragon Herbs powders are dark, tasty and aromatic. This is due to the very low amount of excipients we use to produce our powders.